Thank you for the interest in this product. Please call us on Call now on [email protected] [email protected] or complete the enquiry form below to speak with one of our helpful consultants. 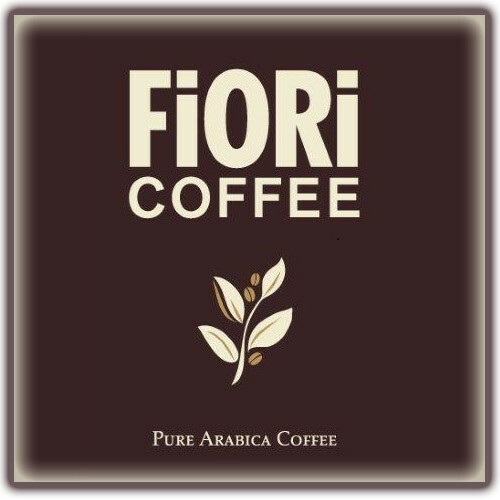 Fiori Coffee Espresso Blend is an award winning blend of 10 Arabica coffees which display a sweet, full and rich flavour with aromatics of cocoa, cedar and fruit compote. 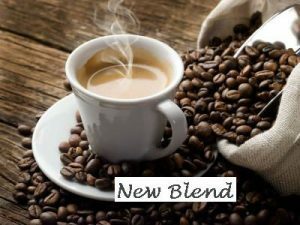 SKU: SKU3531337 Categories: Coffee Beans and Powders, Fair Trade Coffee Beans, Gourmet Coffee Beans, Organic Coffee Beans Brands: Fiori Coffee Beans. 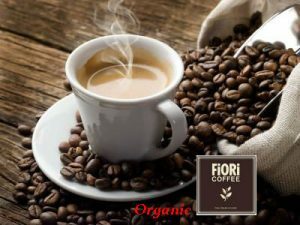 Is a blend of 10 Arabica coffees which all have an eco or social certification whilst maintaining Fiori’s impeccable quality standards. Fiori Espresso Blend displays a sweet, full and rich flavour with aromatics of cocoa, cedar and fruit compote. 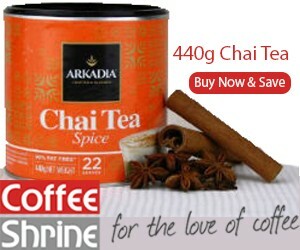 Excellent for espresso and a winning blend for milk based coffee. Fiori Coffee is slow roasted to ensure the flavour and body is fully developed without getting the charry flavours that would mask the true beauty in the bean. Winner of the coveted Equal Golden Bean Award, Fiori Coffee won a medal in all of the five categories they entered from over 500 submissions. 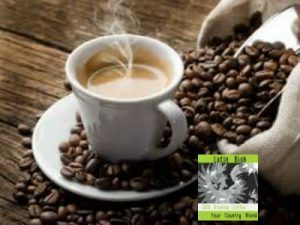 The main award goes was grabbed by Fiore as the roaster with the highest combined point score in the two main categories of “Milk Based” and “Espresso”. Committed to bringing you a range of ethical and sustainable coffees, Fiore Coffee work directly with preferred importers and their Honduran Grower to always source the best ‘Specialty Grade’ lots after tasting many samples.